There have been some rumors circulating about the upcoming PlayStation 5 and how it will be a game changer. In the last few years Sony and Microsoft have long been at war with their competing consoles and its seems that Sony wants to be ahead. The PlayStation 5 probably won’t drop this year but it’s possible that Sony is gearing up for a 2020 release and the company has recently suggested that it will have backwards compatibility. This means that fans may be able to turn back time with games that were initially created for older models of the PlayStation soon. Now according to TechSpot, a new patent has been filed by Sony that suggests backwards compatibility with all previous models of the PlayStation. This is something that fans have been asking for and if it turns out to be true, then Sony would have won the battle. 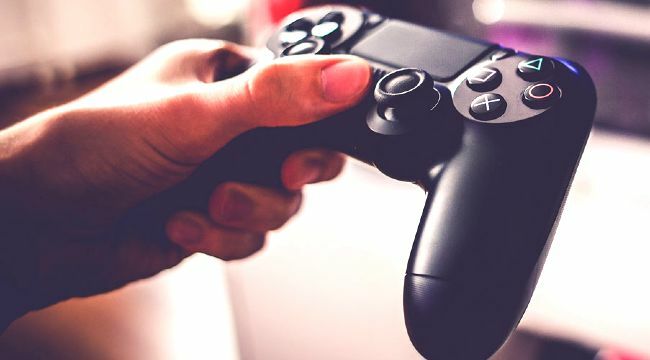 The report reads that the patent would allow for PS5 gamers to run software from legacy devices, meaning that PS1, PS2, PS3 and PS4 games would all work on the upcoming console.